Our list of the best dog movies on Netflix will give you all the feels. Click to choose movies that are heart-warming and funny, whether you’re a dog owner or just a dog lover. You’ll be laughing when you meet some of these confident movie characters. I am an animal person. Always have been. Since I was born, my parents or my family have always had a furry friend. Except for when we couldn’t have one while my brother was being treated for a pet allergy or when my landlord has forbidden owning one. 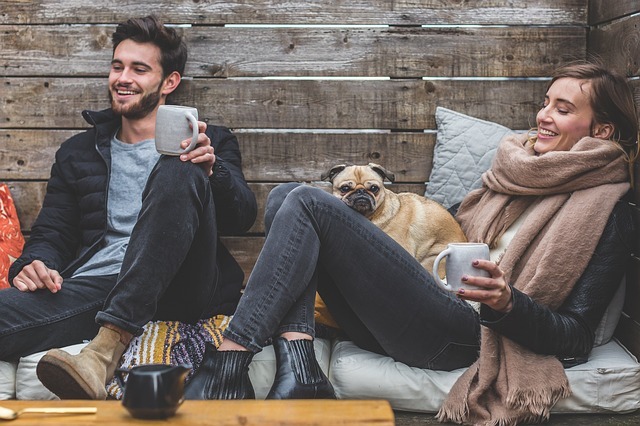 So whether you’re like me and need your doggie fix or just need a good movie to watch with the family, here are some of the good dog movies on Netflix. Benji (Netflix series) (Watch on Netflix) – A determined dog comes to the rescue and helps heal a broken family when a young boy and his sister stumble into some serious danger. … His name is Benji, and he’s technically a mutt. Here are all of the dog movies on Netflix in 2018. 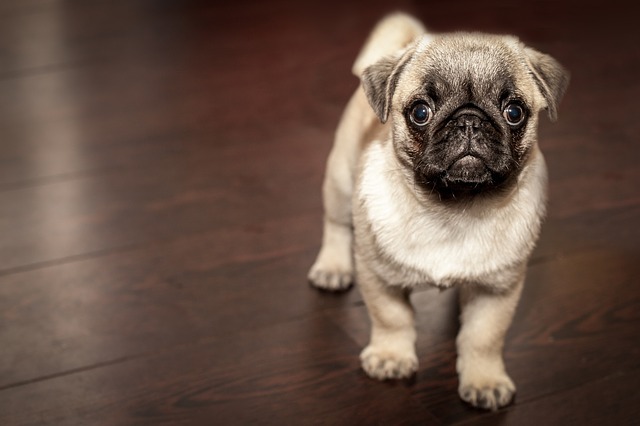 If you have kids, check out this post about child safety with dogs. 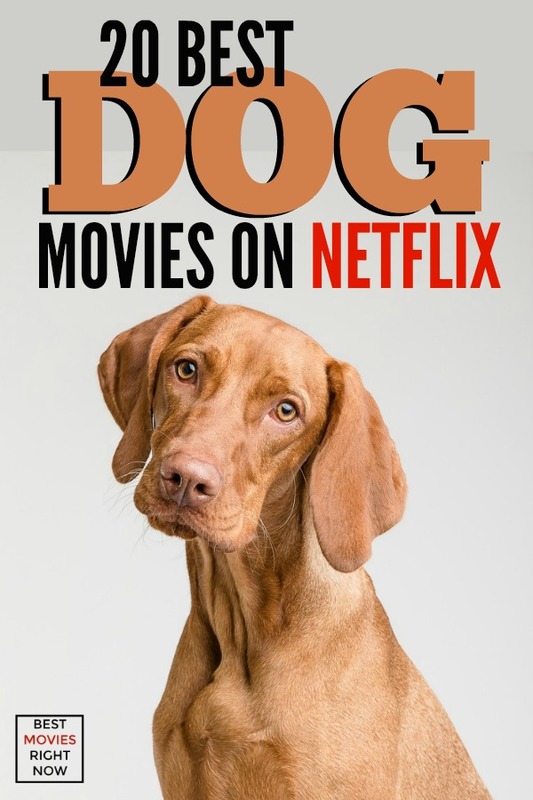 What do you think of this list of Dog Movies on Netflix?